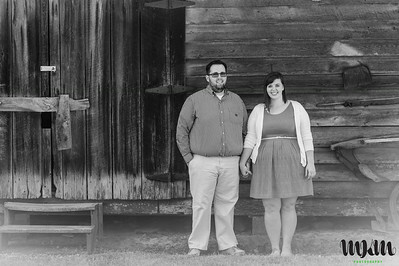 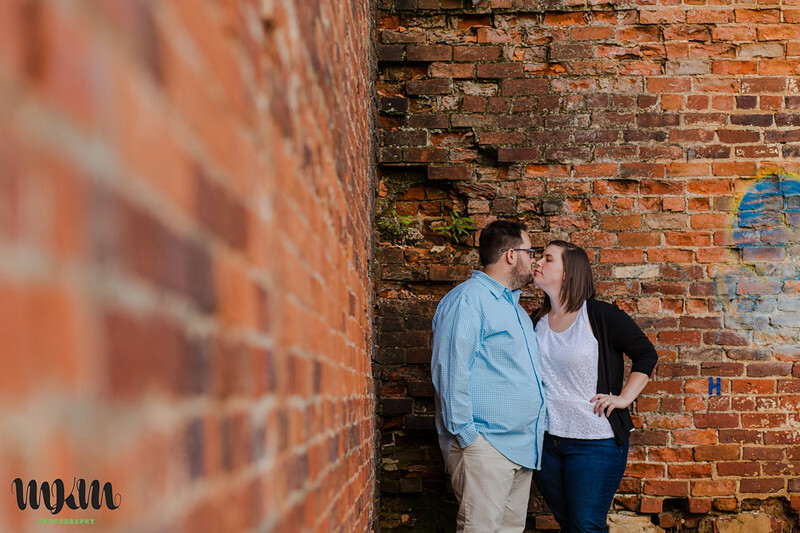 Sara and Elliott are both elementary school teachers in Wake County (Sara teaches fourth grade and Elliott teaches second)--they met in the education program at Gardner-Webb University. 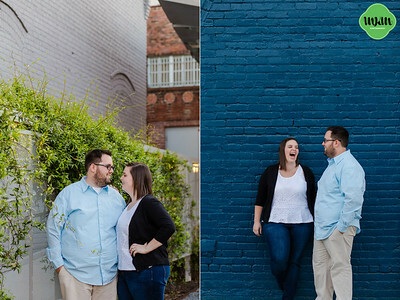 Sara is a girl after my own heart--she's a lover of all things Disney! 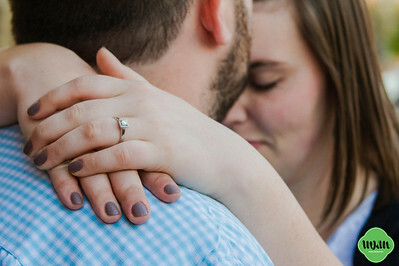 Not only did Elliott propose in Disney World (sounds familiar! 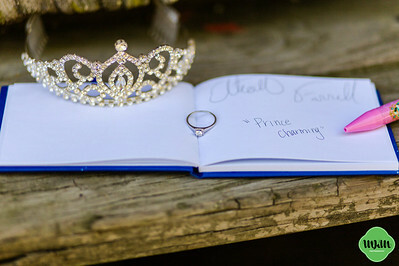 ), but Sara had him sign her character autograph book afterwards, and underneath his name, she wrote, "Prince Charming"! 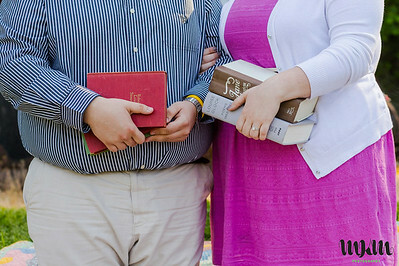 I fully plan to be on the lookout for hidden Mickeys at their wedding next April. 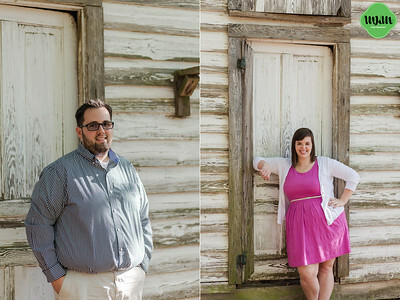 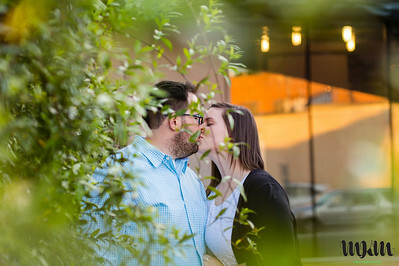 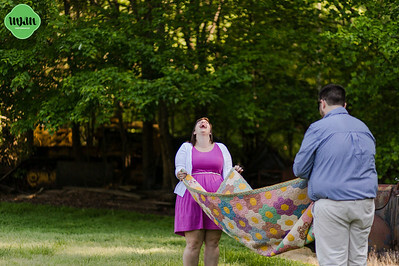 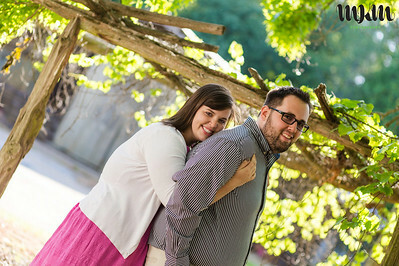 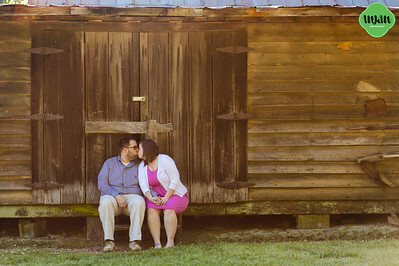 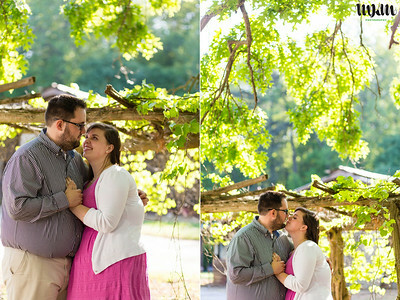 For their adorable springtime engagement session, we started in Apex at the property of a friend of Elliott's family, which they lovingly refer to as the Powell Estate. 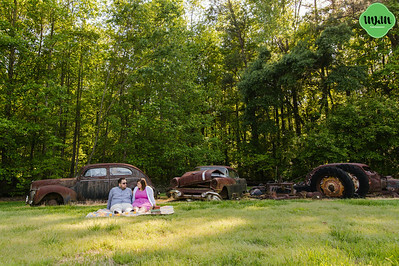 In addition to having gorgeous grounds and lovely and perfect outbuildings, apparently, the family has never sold or given away or otherwise disposed of any cars. 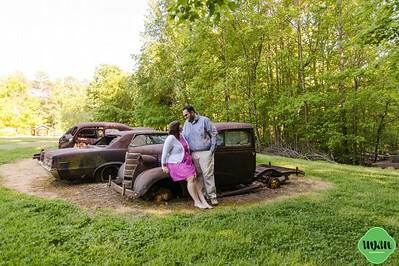 A graveyard of old car frames and parts extended farther than I could see, but the real highlight was the row of rusted up antique car bodies. 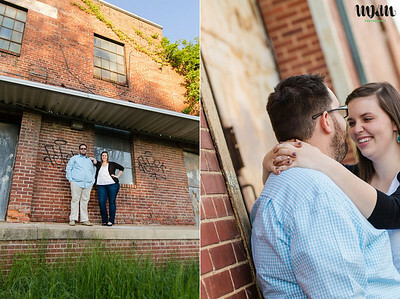 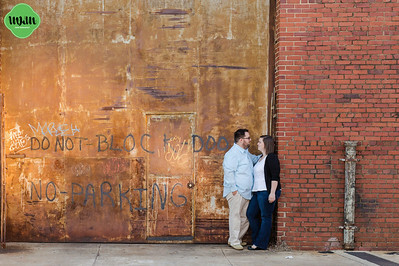 After we had gotten our fill of that unique location, we headed into the Warehouse District in downtown Raleigh--I had been wanting to shoot in that area for months, and I'm so glad that Sara and Elliott were up for it! 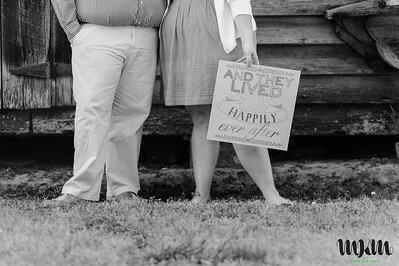 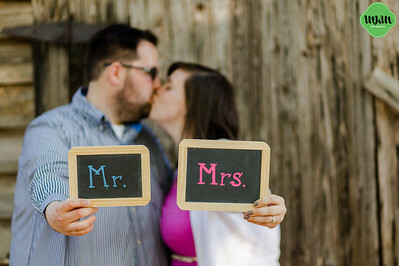 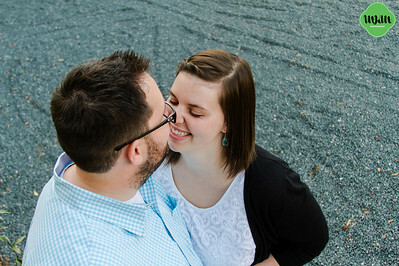 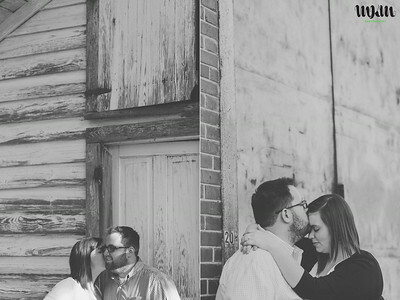 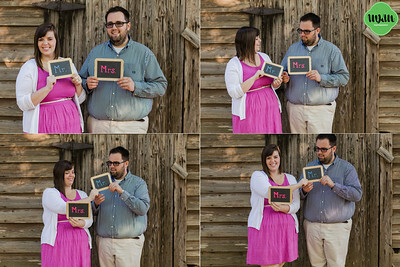 I can't wait for their wedding next year, but in the meantime, I can share their lovely engagement images! 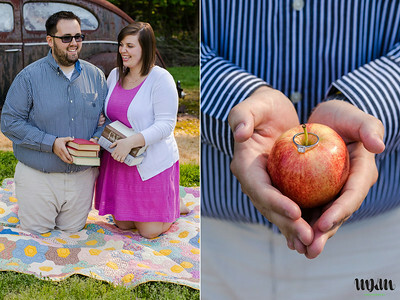 Enjoy them below!